We rent contractors equipment & have tool rentals like excavators, bobcats, backhoes, trenchers, track hoes, skid steers, dump trailer, brush cutter / cutters, lawn and garden, power washers, car / tow dollies, automotive, plumbing in salem indiana and louisville ky areas. 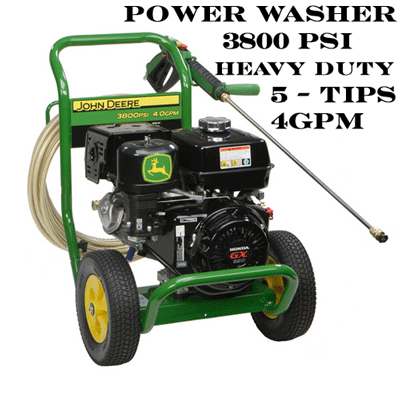 Also, specials on rental equipment: rent dump trailers, bobcat rentals, skid steer, power washers, brush cutter serving: floyds knobs, salem indiana, clarksville indiana, paoli indiana, madison indiana, columbus, seymour, southern indiana, louisville ky, columbus indiana, sellersburg, brownstown indiana, north vernon, jeffersonville indiana, hanover, bedford indiana, seymour indiana, pekin, borden, new albany indiana, charlestown, bloomington, and kentuckiana areas! 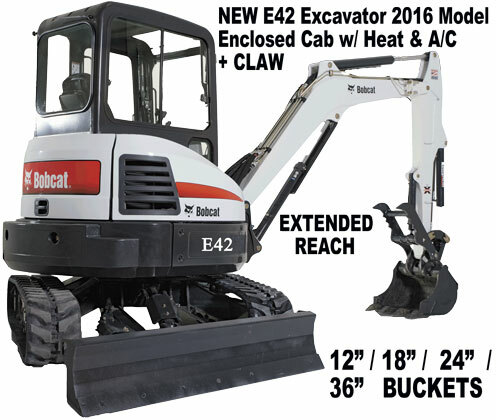 We Rent Equipment like Excavators, Bobcats, Skid Steers, Backhoes, Trenchers, Brush Cutter / Cutters, Tow Dolly, Car Dolly, Bobcats, Dump Trailers in Hanover, Salem, Floyd Knobs, IN. Indiana or Louisville, KY! 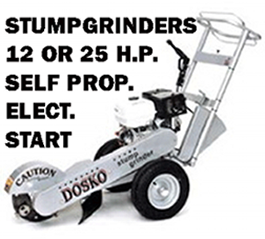 We have Contractors Tools and Equipment Rentals in Madison, Columbus, Seymour, Crothersville, Louisville KY, North Vernon, Deputy, Bloomington, Henryville, Corydon, Madison, Hanover, Lexington, Salem, Pekin, Borden, Jeffersonville, New Albany, Charlestown, Clarksville, Floyds Knobs, Sellersburg & Louisville Kentucky, including Indianapolis & the Southern Indiana areas! 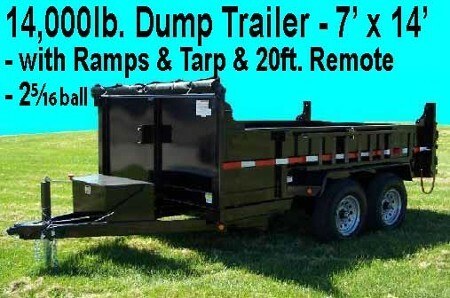 We have Rent Specials on Equipment: Dump Trailers, Bobcats, Power Washers, Excavators, Bounce Houses, Inflatables, Brush Cutters ... in Floyd Knobs IN, Salem, Clarksville, Paoli Indiana, Madison, Southern Indiana, Louisville KY for Contractors Equipment! Specials on Rental Equipment: Rent Dump Trailers, Bobcat Rentals, Skid Steer, Power Washers, Brush Cutter: Floyds Knobs, Salem, Clarksville, Paoli Indiana, including the madison indiana, columbus, seymour, southern indiana and Louisville KY! We Rent Car Dolly / Dollies, Brush Cutter Cutters, Trenchers, Bobcats, Dump Trailers in Salem, Hanover, Floyd Knobs, including the madison indiana, columbus, seymour & southern indiana areas! 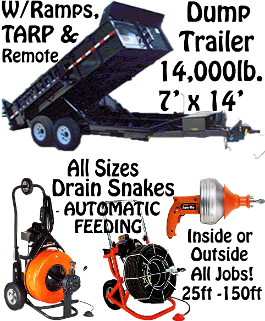 Plus we rent Dump Trailers, Brush Cutter / Cutters, and car dollies in Paoli, Brownstown, North Vernon Indiana, Columbus, Madison, Seymour, Clarksville IN and Southern Indiana or Louisville Ky, Kentucky! 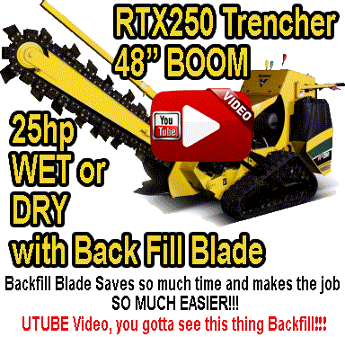 Your Best Stop for Contractors Tools & Equipment Rentals including Bobcats, Dump Trailers, Trenchers, Brush Cutter / Cutters, Power Washers, Backhoes, Excavators, Backhoes, Trackhoes, Car Dolly, Tow Dollies and much much more so Stop By Today!!! We are here to help you with whatever tools you need! 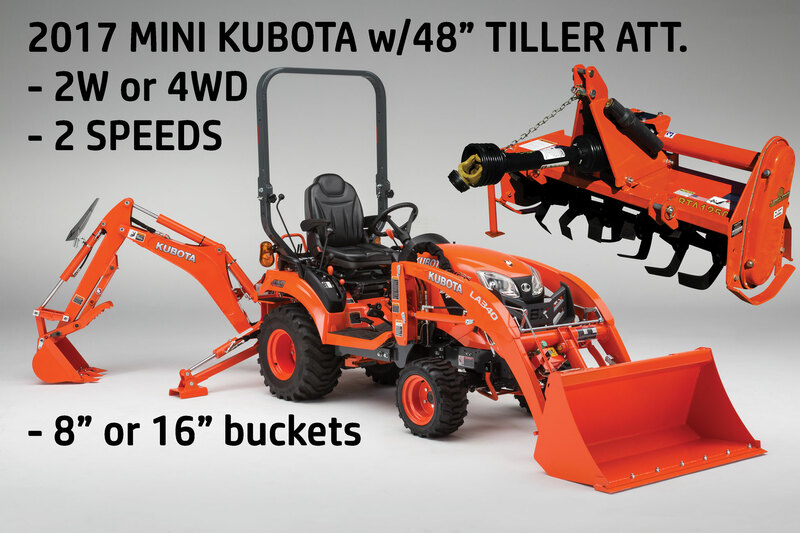 We rent contractors tools & rental equipment: BOBCAT ATTACHMENTS | MINI SKID STEER LOADER RENTAL | GRAPPLE BUCKET | AUGER ATTACHMENT (9" - 24"bits) BALE SPEAR | 72" Brush Cutter Mower | SOIL CONDITIONER/HARLEY RAKE | Georgia Concrete Buggy | 35hp Hydraulic Stump Grinder Rentals, PNEUMATIC WOOD FENCE POST DRIVER RENTALS, skid steer loader rental, bobcat with tracks, in indianapolis, clarksville, paoli, new albany indiana, southern indiana and for those projects or jobs we have home owners tools & rental equipment. and for contractors, you have stopped at the right place! We have a tool for every job! Special weekend rates on skid steer loader rental, skid steer, rent stump grinder, bobcat, excavator, 72" Brush Cutter Mower | Special Weekend Rental - Louisville KY - NEW T550 BOBCATS(Rubber Tracks Enclosed Cab A/C Heat) Mini Excavator Buckets / Mini Skid Steer Loader Attachments Rental / Georgia Concrete Buggy in columbus, southern indiana, in, salem indiana, clarksville indiana, new albany, jasper, bedford, madison indiana, clarksville indiana, new albany indiana, Columbus Indiana, Floyds knobs, louisville ky, clarksville, paoli, new albany, indianapolis indiana and southern indiana, bedford, bloomington, seymour, columbus indiana, indiana madison, indiana hanover, indiana bedford, paoli, french lick, orleans indiana, greensville indiana, clarksville, lanesville, pekin, borden, clarksville indiana, jeffersonville, Columbus Indiana, new albany, charlestown, seymour indiana, new washington, southern indiana, louisville ky, louisville kentucky including new albany and clarksville indiana! 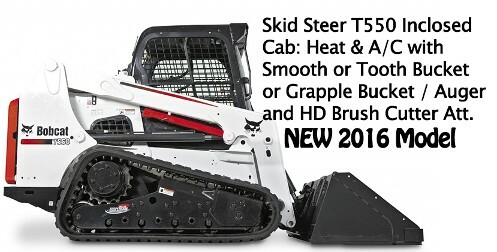 Check out our contractor tools and equipment rental & MINI SKIDSTEER LOADER RENTALS and feel free to ask any questions! We look forward to hearing from you! Visit us Monday through Friday(8-5) or Sat(8-11am) in scottsburg indiana! We also rent bounce houses, bouncers, moonwalks, water slides, rock walls, double slides, inflatables and castles, dalmatian fire dogs, dinosaurs and other shapes & sizes! 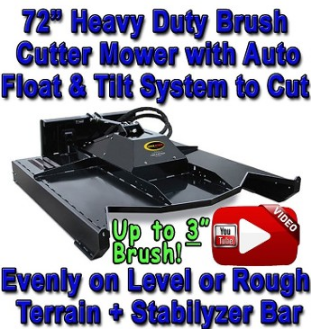 You can save$$ on weekend specials and rent equipment like a 35hp Hydraulic Stump Grinder Rental | 72" Brush Cutter Mower | Mini Excavator with Buckets or Mini Backhoe with Attachment / MINI SKID STEER LOADER RENTAL / POST DRIVER ATTACHMENT / Georgia Concrete Buggy / Bobcat Skid Steer Rentals & Bobcat Equipment Rental in Louisville KY and Southern Indiana areas like new albany, salem, clarksville indiana and madison indiana. Also for class reunions or church events or child's birthday parties/parties or for that kid or kids, children or children's parties rent, water slides, bounce house or houses with tables, chairs, coffee urns, chafing dishes, ice sculptures, popcorn machines, cotton candy machines or snow cone machines, water slides in louisville ky. Don't forget to ask about our underground dog fence machines to install them or invisible dog fences machines to install them. 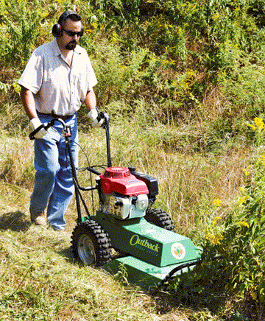 Check out our tools and equipment rentals in louisville kentucky, southern indiana and surrounding areas! Grand Rental Station is your Best stop, in Louisville KY & Southern Indiana | 35hp Hydraulic Stump Grinder Rental | 72" Brush Cutter Mower | Mini Excavator Loader | Mini Backhoe Loader | MINI SKID STEER Dingo LOADER RENTAL | Mini Dingo Bobcat Rental Louisville KY | PNEUMATIC WOOD FENCE POST DRIVER RENTALS / Bobcat Loader with BOBCAT ATTACHMENTS | GRAPPLE BUCKET | AUGER ATTACHMENT(9" - 24"bits) Georgia Concrete Buggy | BOBCAT SKID STEER RENTALS FOR ALL YOUR EQUIPMENT RENTALS in Louisville KY!